Excellent 1, 900 SQ, . 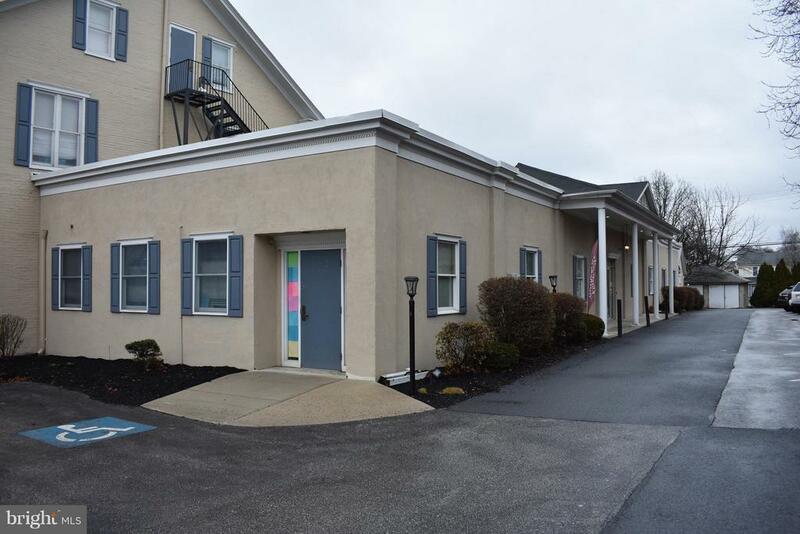 Ft. space ideal for medical or offices in convenient location near downtown. Off Street parking. Reception area, building shares rest rooms and utilities.